Our dedicated design team provides a complete tooling design service for composite products including patterns, moulds and fixtures. 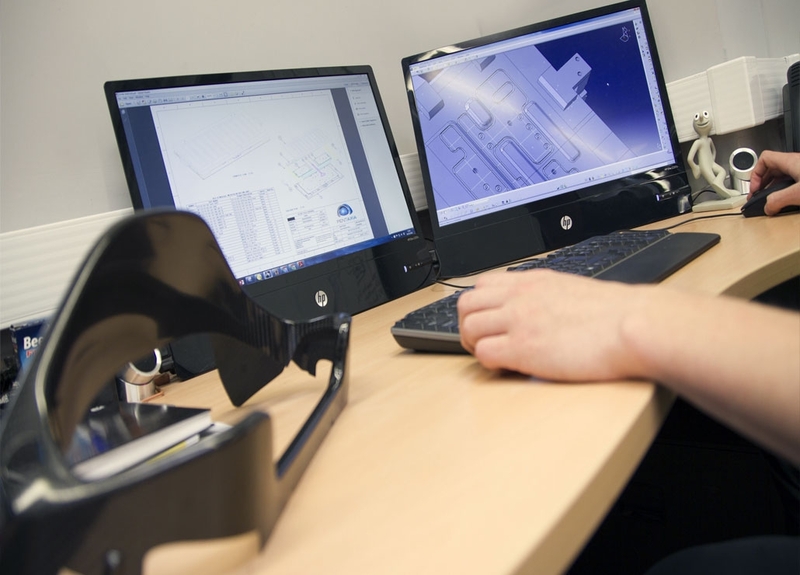 Our design department is typically the primary interface with new customers, ensuring clear communication and reviews throughout the design process leading to final approval prior to manufacture. By working closely with our customers we are able to understand their needs and can assist with component design, material selection and process definition to help achieve the most effective results. 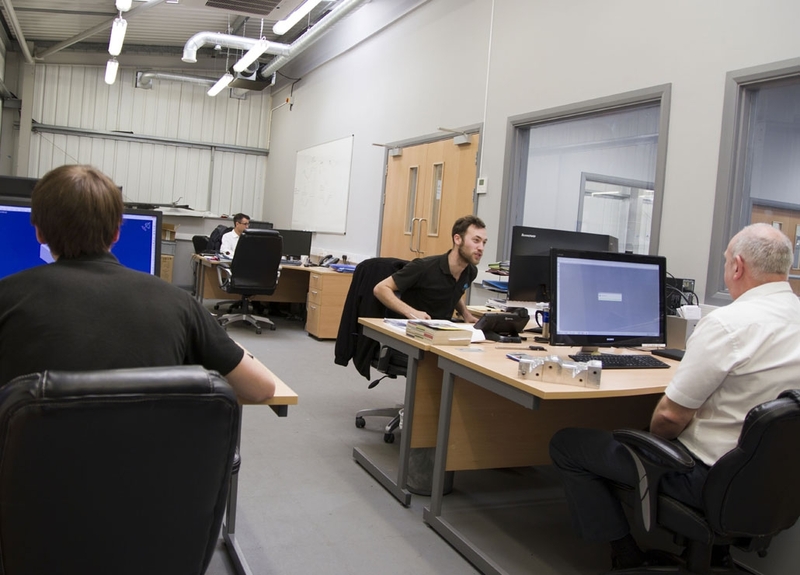 We offer valuable support to optimise the design of both prototype and production tooling. We can also carry out multi-stage CTE calculations for the entire process of tooling and component manufacture. This approach can then be validated by inspection of proof-parts. Our primary CAD software is CATIA V5 (four seats), but we also work with Solidworks, Rhino3D and SpaceClaim. With the combination of Catia V5 and SmarTeam PLM, design configuration is fully controlled throughout the process. With extensive expertise in advanced composites we are regularly invited to participate in high profile R&D projects, especially with a focus on the aerospace sector. 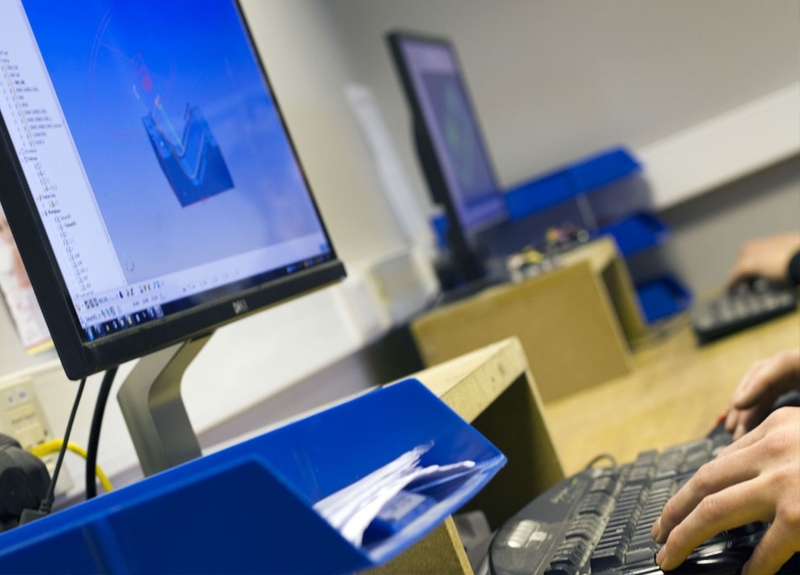 Historical work has been undertaken with both UK & European educational institutions, UK Catapult Centres including the National Composites Centre as well as direct support of OEM aerospace clients. Whether a simple design requirement or highly complex deliverable, we have the dedicated on-site resource to produce world class designed tooling solutions. Please don’t hesitate to contact us if you would like a demonstration of our capabilities.